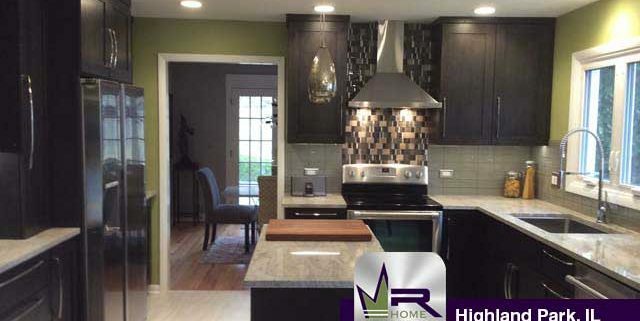 The owners of this Highland Park home were ready to make some major changes to their kitchen. 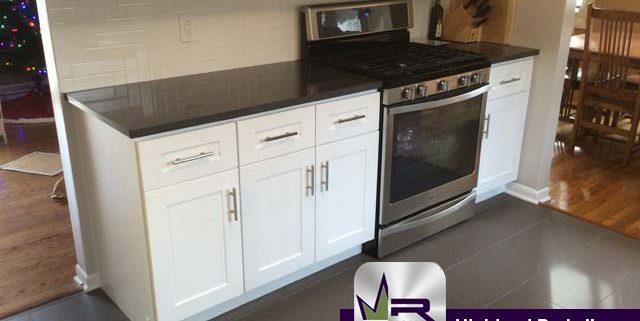 The existing kitchen had become inconvenient and a hassle to use, so the couple called Regency to make some drastic improvements. The residents of this lovely home were interested in changing the design and style of their kitchen. The kitchen space was large, but outdated and yearning for a modern upgrade. The residents were interested in changing the color scheme of the space as well as making changes that would increase the functionality of the space. 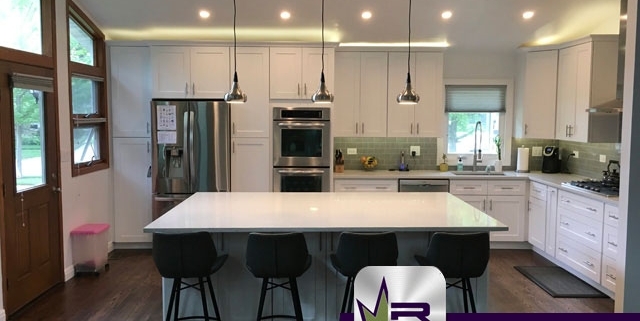 The residents of this beautiful home were interested in changing the style and appeal of their kitchen while increasing the efficiency of the space. The residents were ready to update all of their appliances while updating the décor as well.